Ideally suited for optical coherence tomography, Optores‘ FDML laser with 3 MHz sweep rate is more than 10x faster than competition. The new lasers are available at three popular wavelengths for OCT: 1060 nm, 1310 nm, and 1550 nm. They offer very high output power and centimeters of coherence length for high- quality OCT images. 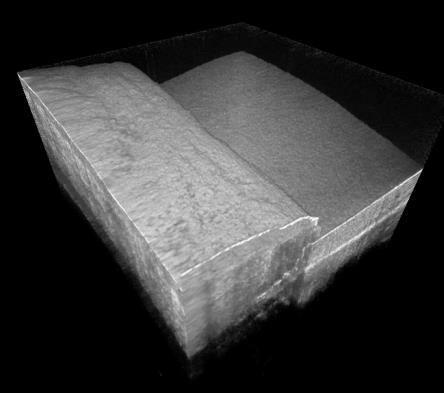 Optores GmbH is a pioneer in ultrafast swept lasers and optical coherence tomography. With sweep rates of several million OCT A-scans per second, Optores’ founders coined the term “MHz-OCT”. These ultrahigh speeds are ideal for novel OCT applications, such as real-time surgical guidance with 4D-OCT, large-area surveys, visualization of blood flow, and high- throughput industrial inspection. 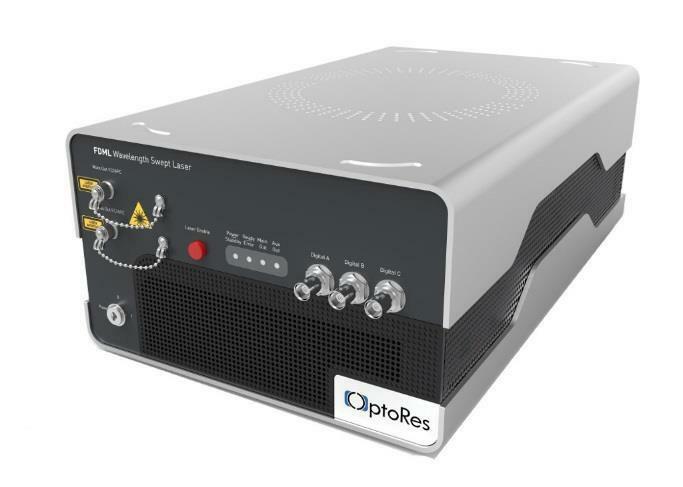 For further information about Optores or any of its products, please contact Thomas Klein Co-founder and managing director Optores GmbH Phone: +49 89 927 78775 Email: thomas.klein@optores.com Information is also available on www.optores.com.